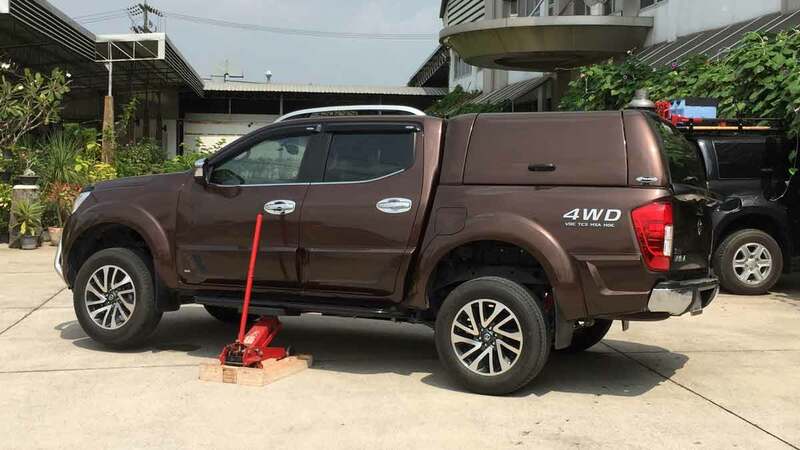 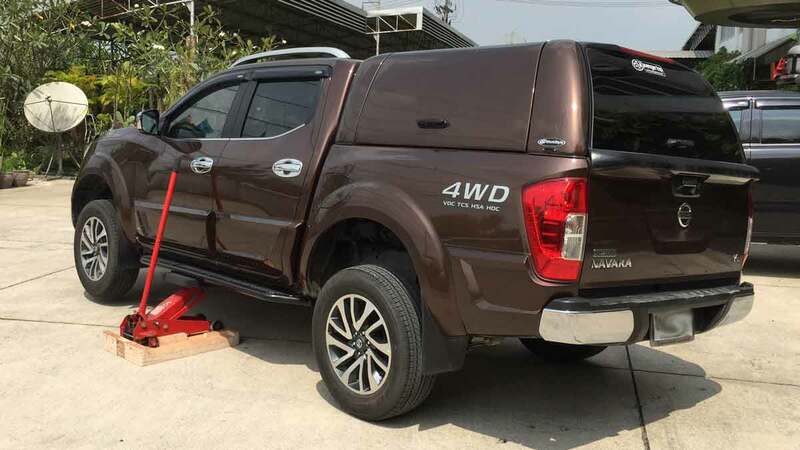 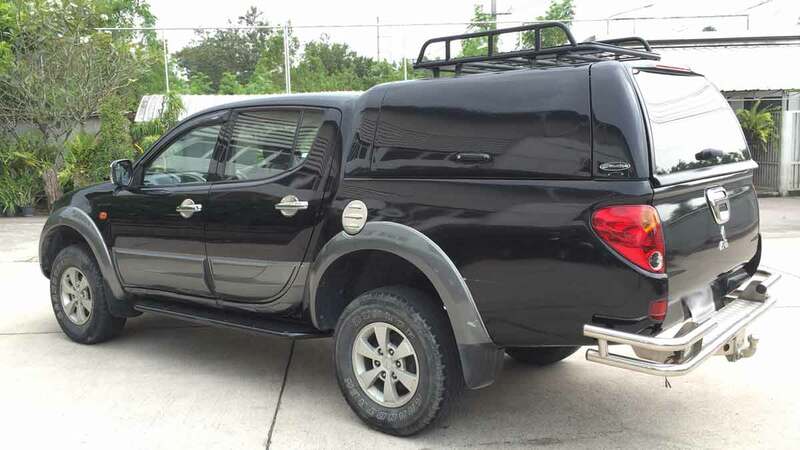 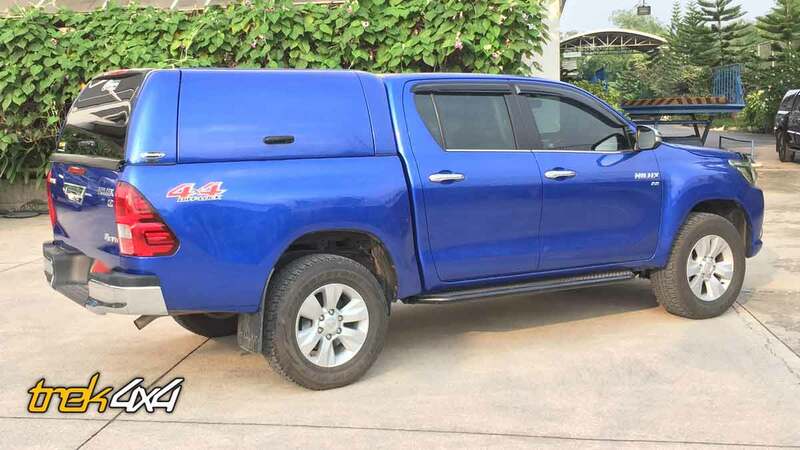 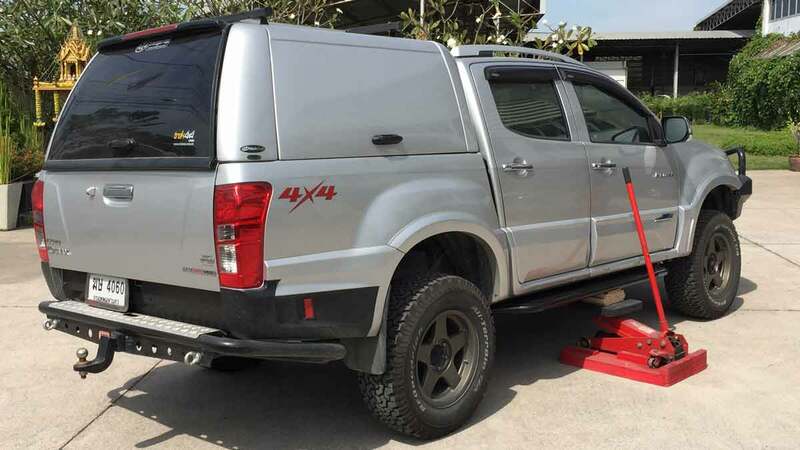 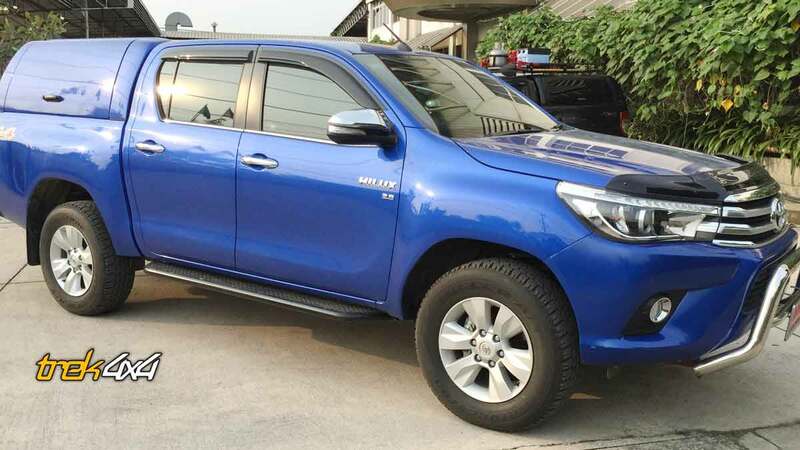 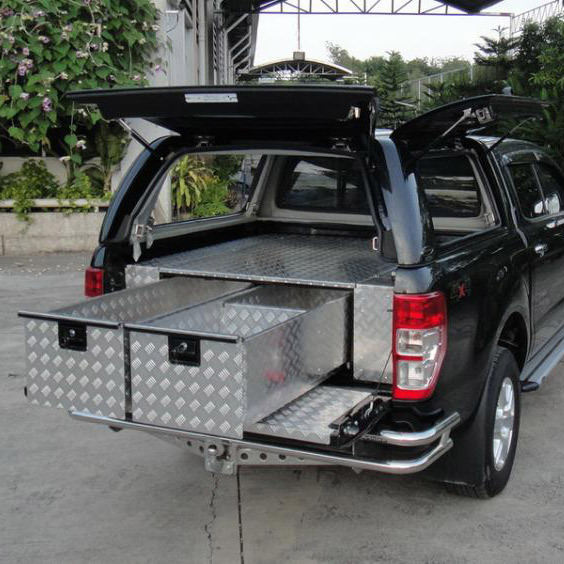 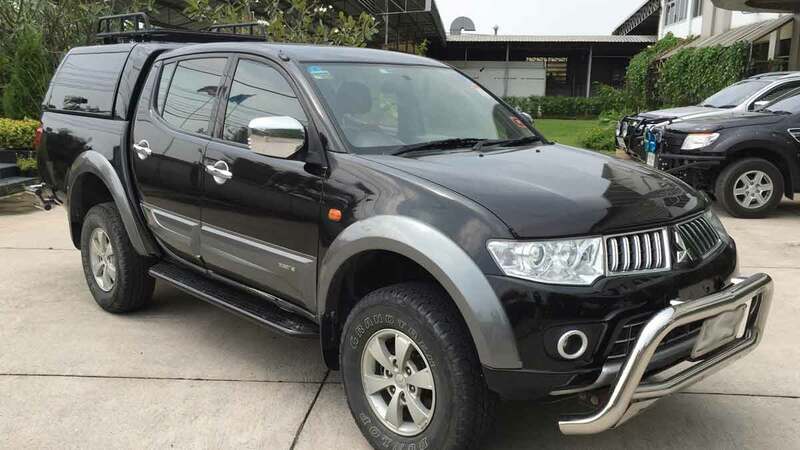 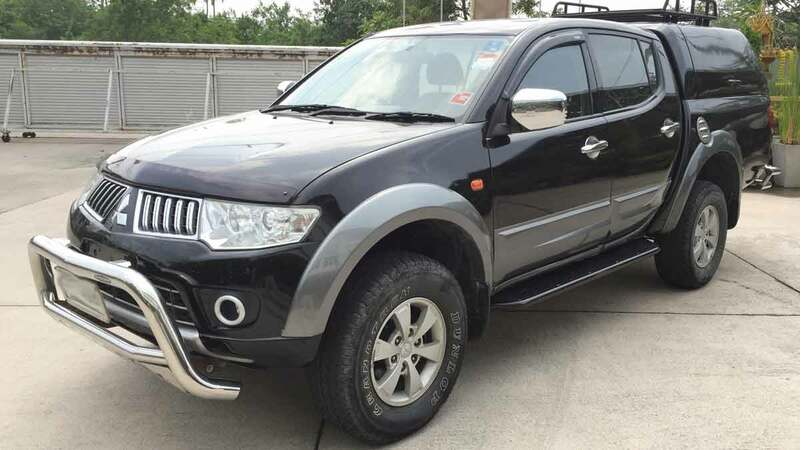 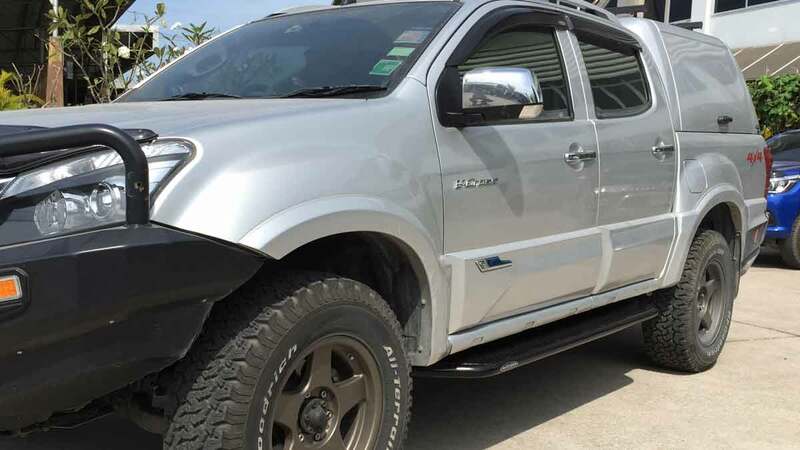 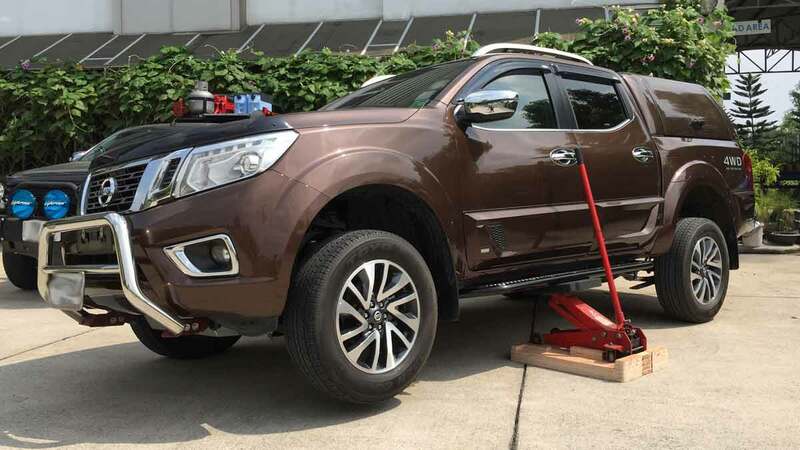 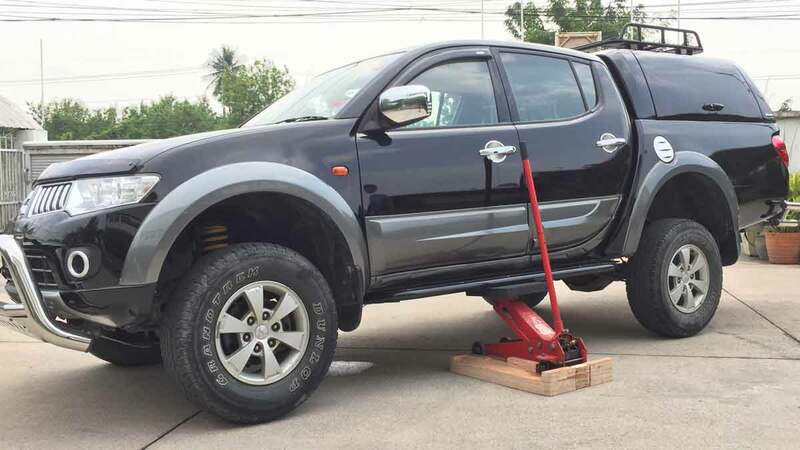 Avenger 4×4 side protection equipment acts as a shield for your vehicle’s vulnerable lower panels, protecting them from rocks and road debris frequently encountered during remote area travel. 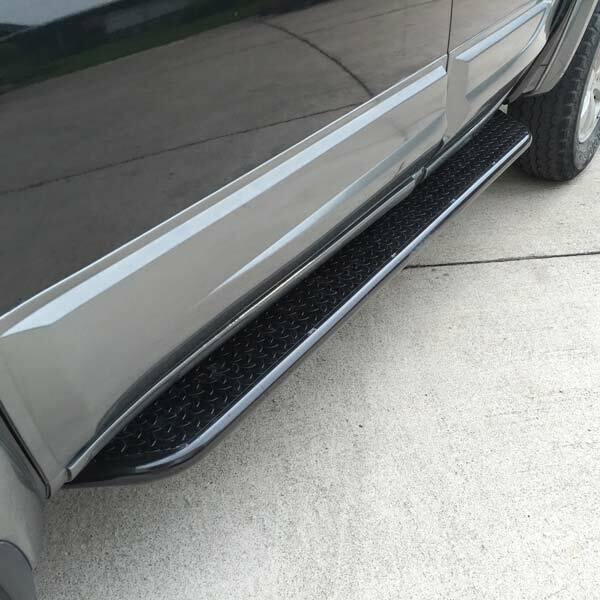 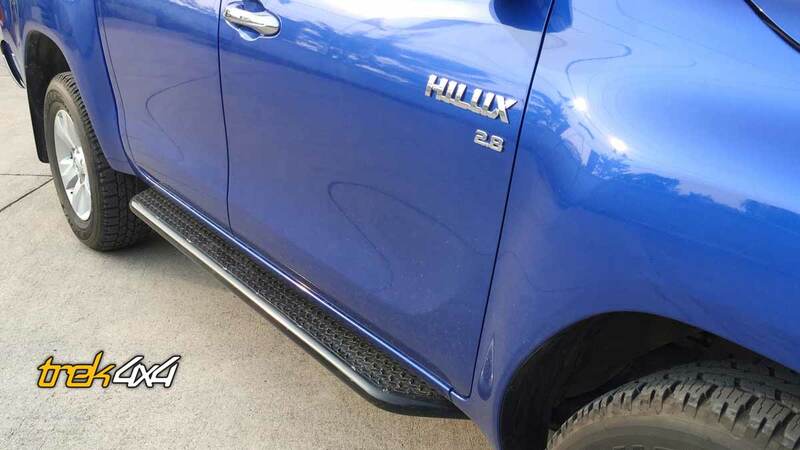 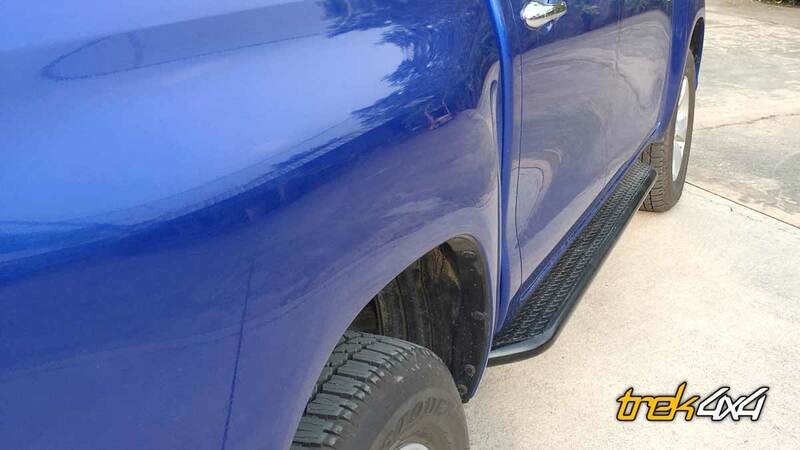 At the same time, protection steps and rock sliders provide a practical benefit by improving vehicle access. 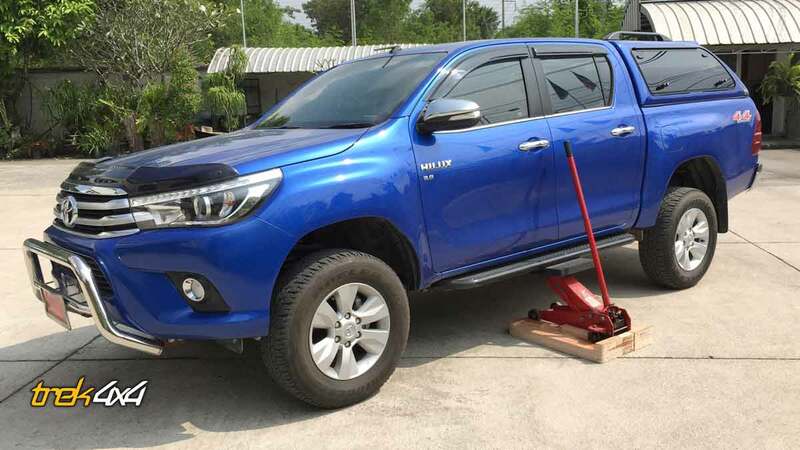 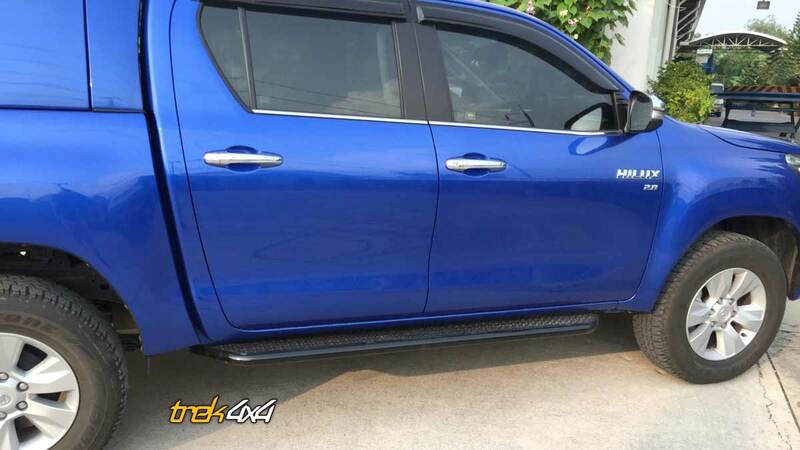 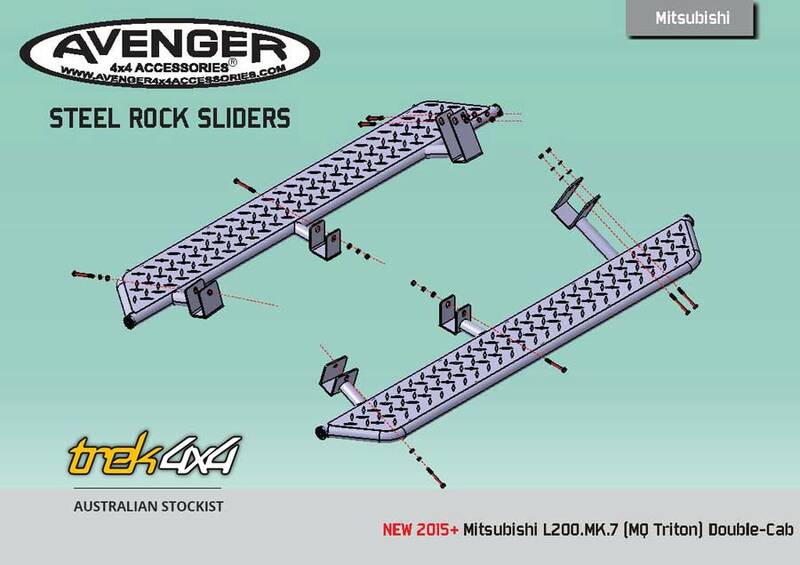 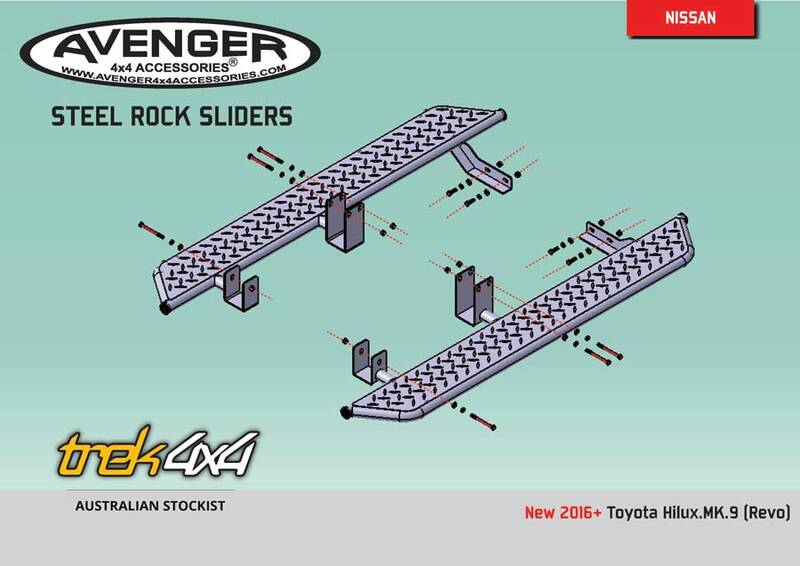 Trek 4×4 is Authorised Australian stockist for Avenger4x4 Rock Sliders. 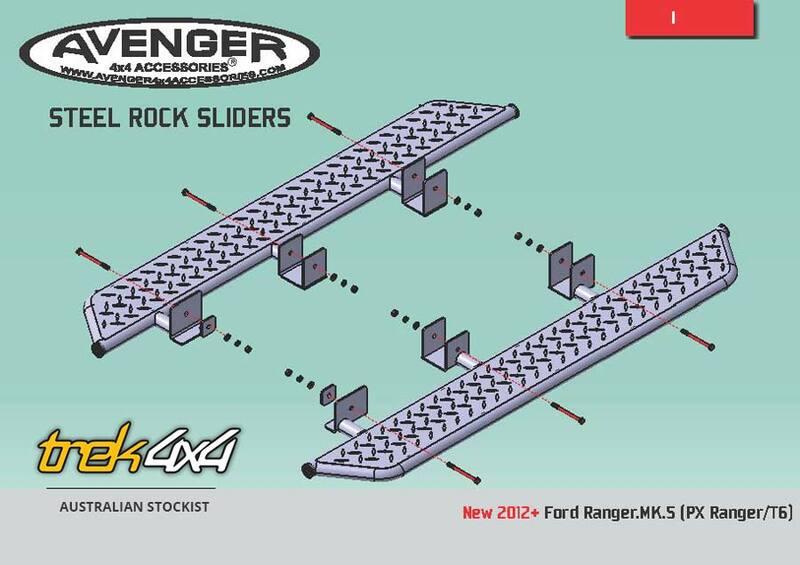 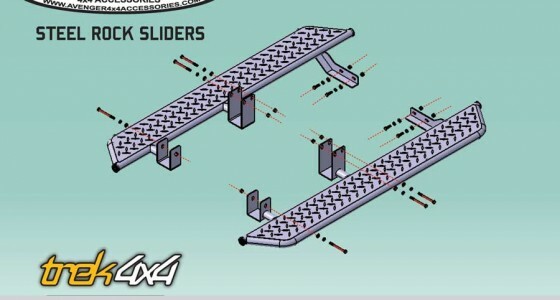 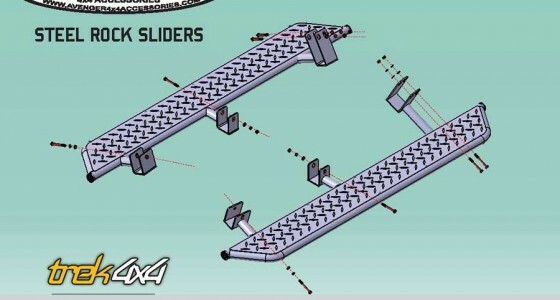 View CAD drawing of your Rock Slider. 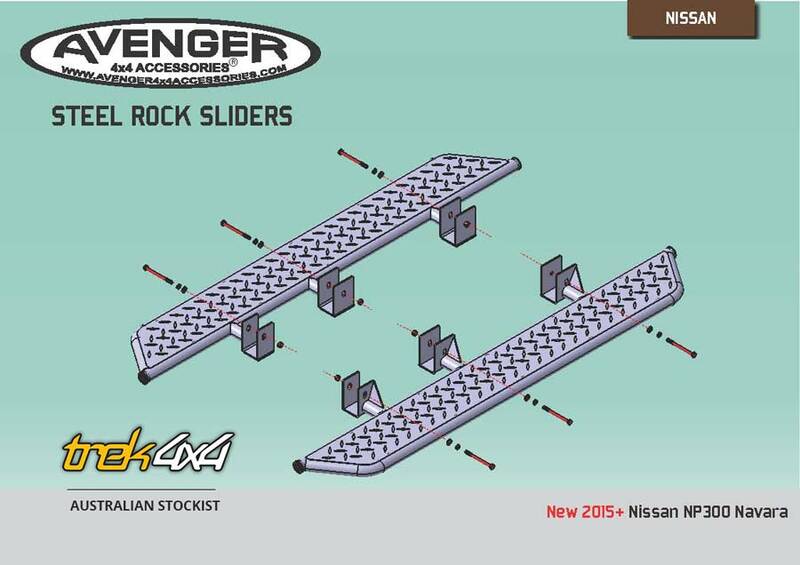 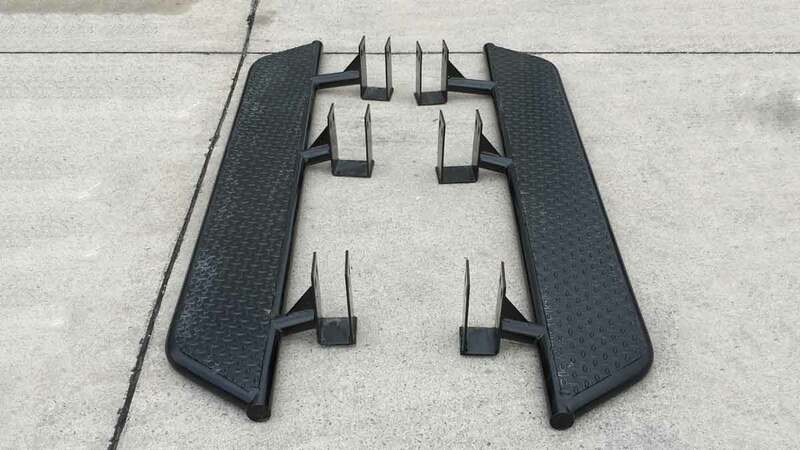 Avenger4x4 again is setting the benchmark on a set of premium rock sliders for your Pick-ups Trucks/Utes. 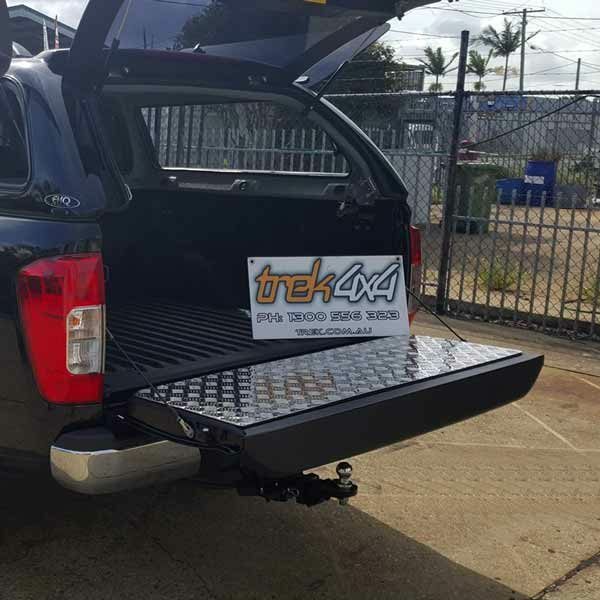 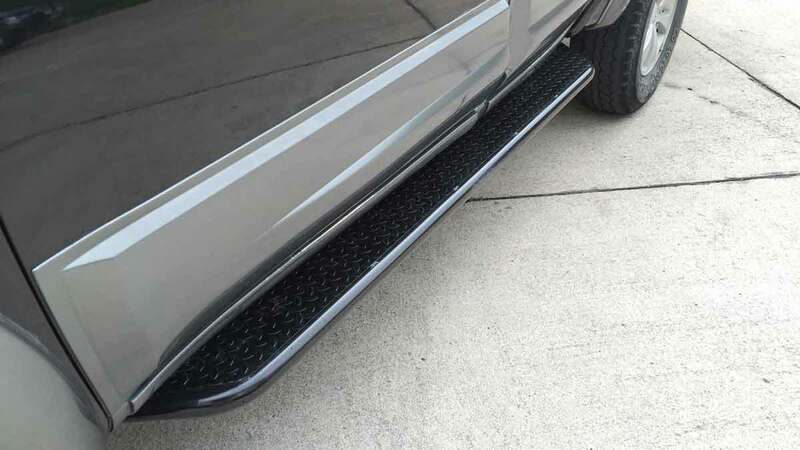 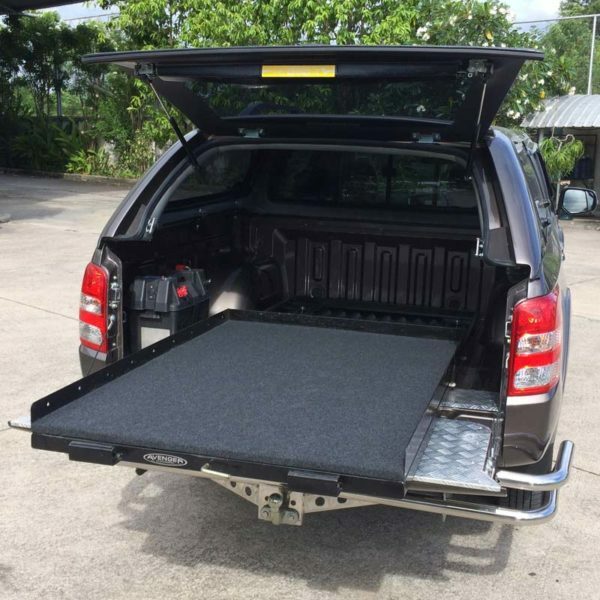 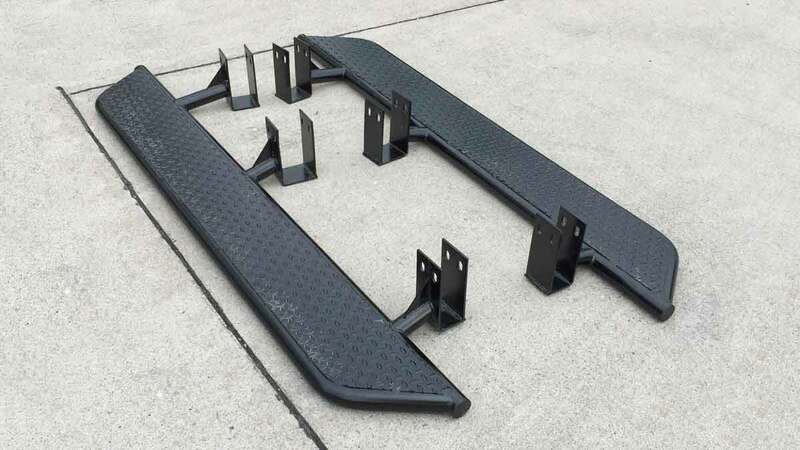 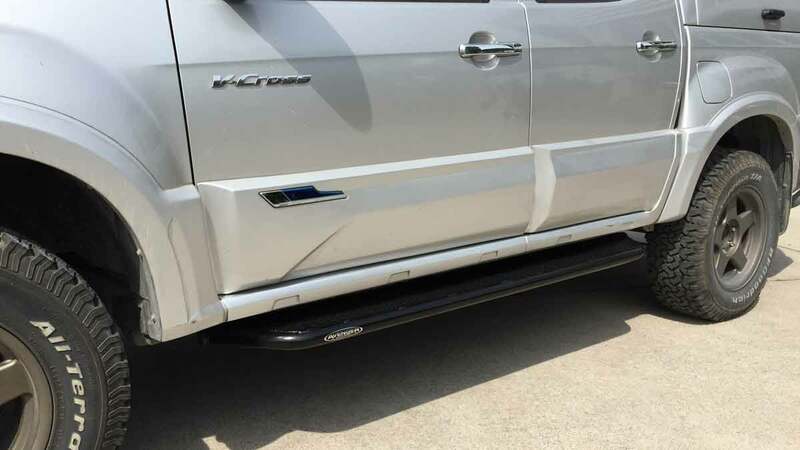 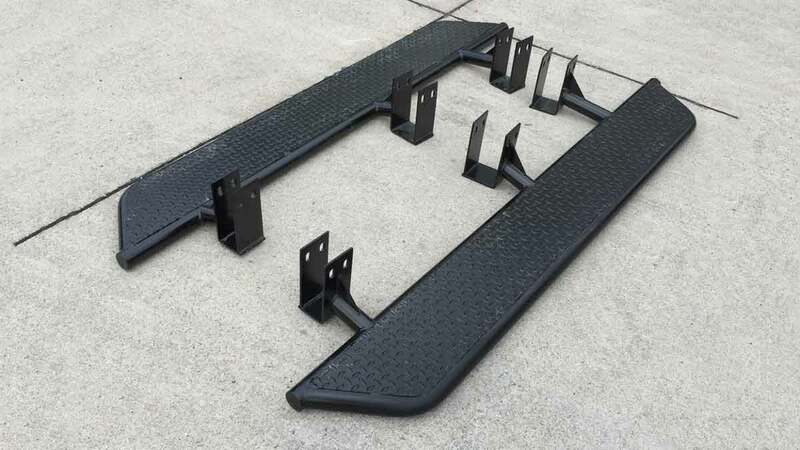 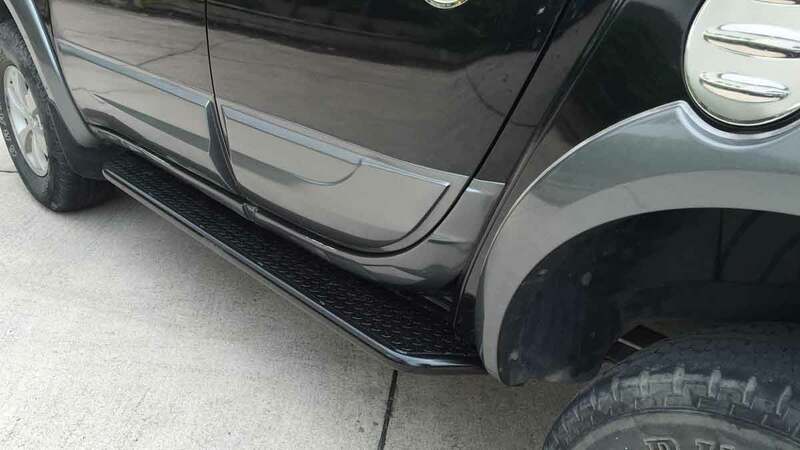 These steel side steps not only offer you easy access to your vehicle but offer valuable protection to the body of your 4WD. 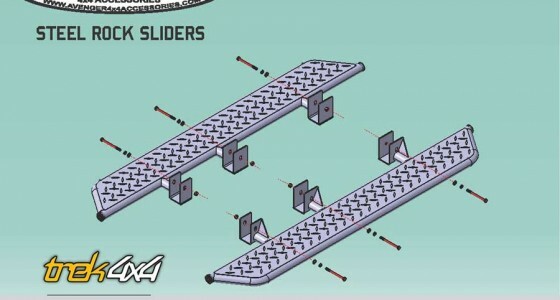 The following models are currently available. 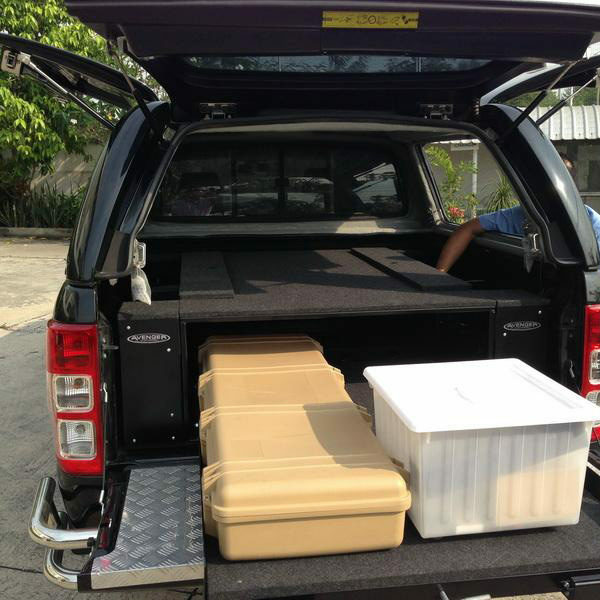 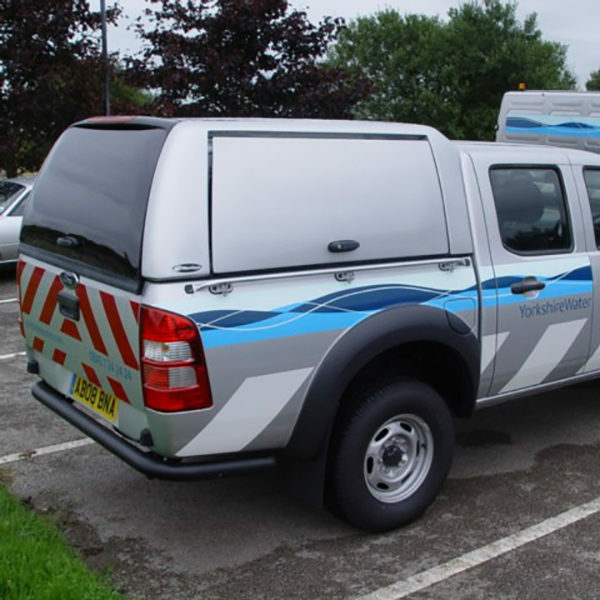 If you are installing the products yourself, you will find fitting instruction with the delivery. 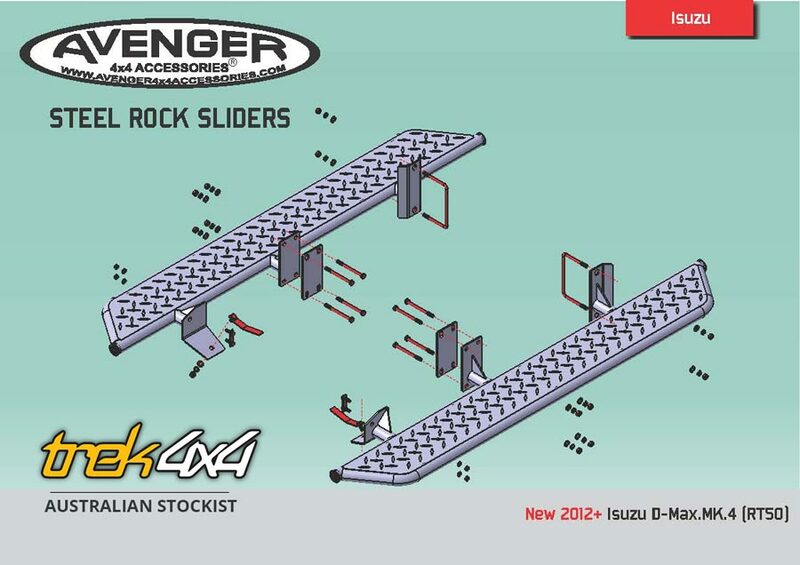 In case you need a copy, download them from this page. 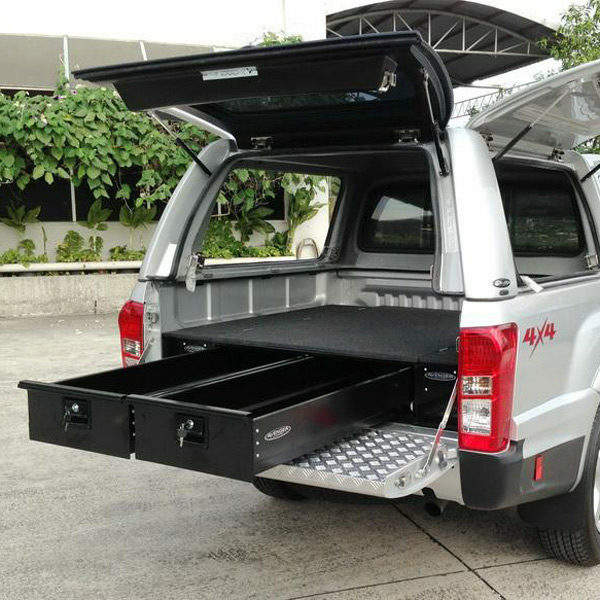 For more advice about the fittings, call our customer care on 1300 556 323.